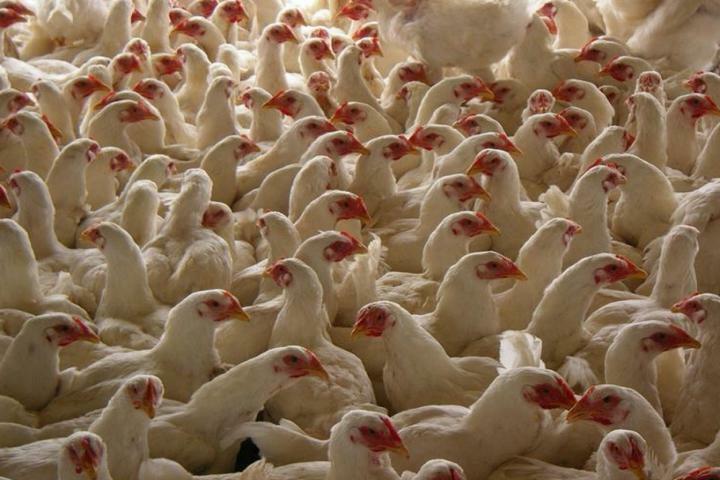 The UAE has banned the import of poultry from Belgium over fears of influenza. The Ministry of Climate Change and Environment announced the ban following an alert issued by the World Organisation for Animal Health (OIE). The announcement highlighted the registration of “highly pathogenic avian influenza” in the European country, the official local news agency WAM reported. The influenza is identified as H5N8. Prohibited imports include live domestic, wild and ornamental birds, chicks, eggs and poultry. But the ministry confirmed that it will continue to allow Belgian imports of thermally treated poultry products, treated meat and processed egg products, in addition to thermally treated poultry waste. The ministry’s ban has been in effect since June 20. Earlier this month, Saudi Arabia also temporarily banned the import of poultry products from Belgium over concerns of bird flu. Meanwhile, the UAE has also banned the import of all types of live domestic, wild, and ornamental birds, as well as chicks, eggs and bird remains that have not been heat-treated from the Lincoln district in Tennessee and Malaysia over the issue.